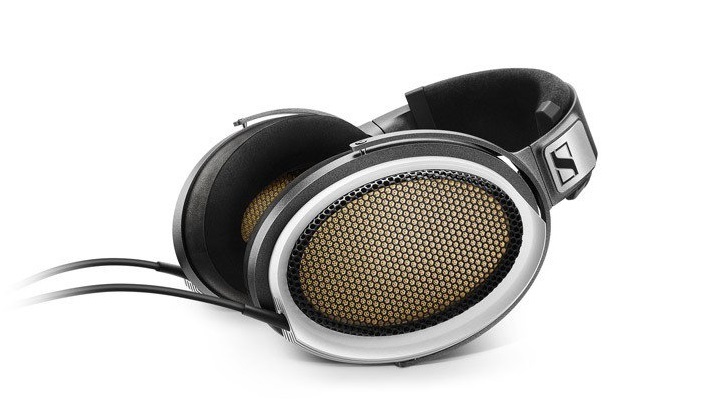 We love Sennheiser headphones here at The Test Pit, especially our recent review of the PXC 550 Wireless Noise-cancelling cans. 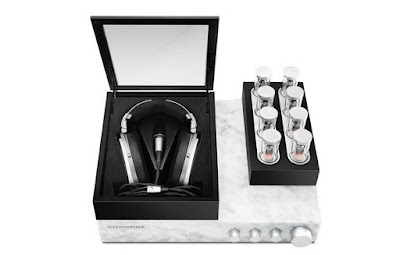 However, whereas those headphones would set you back a not insignificant £300 to own, Sennheiser's HE 1 Headphones will deplete your bank account by a somewhat larger amount. £54,000 in fact. Yes, that is mental, isn't it? Although revealed at January's CES 2017, the headphones will be making their first UK appearance at Headroom, the portable audio tech show, this weekend in London. But if you're wondering how a simple pair of headphones can cost so damn much, the Sennheiser HE 1 are all about the materials. The Amplifier base is a solid block of marble with a glass interior, while all the connectors and dials are brass coated in chrome. 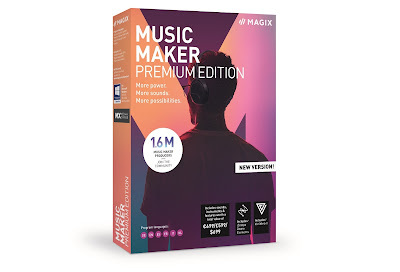 There is also a tonne of gold and silver in these things, which Sennheiser are keen to point out improve the sound quality no end to make these "the best headphones in the world".